The union was pushing for greater accessibility to third-level education, including a reduction in student fees, more provisions for student grants, and more funding for mental health services, but Minister Paschal Donohoe only stated that an additional €47.5 million would be invested from an increase in the National Training Fund levy. “The amount we were asking for wasn’t a huge amount but would have been massive for students” said USI President Michael Kerrigan. 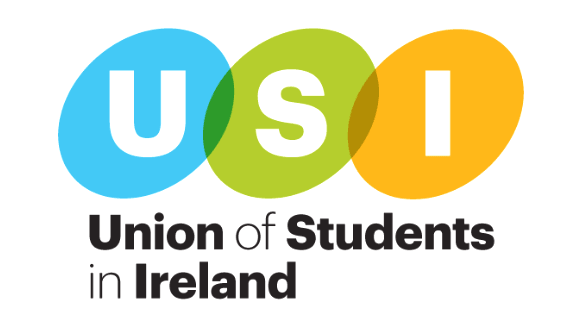 “But there was not a lot in there for students to be happy about” Kerrigan added, noting that sometimes there are smaller statements added to the budget later on and that USI will “try not to rest too early”. UCDSU Education Officer Robert Sweeney said the amount invested in third-level education was “disappointing”. “The amount committed at €47.5 million was not enough, there was no mention of of help with a postgraduate grant, no mention of an increase in SUSI, or a changing of the thresholds there” said Sweeney. “There was no actual commitment to anything”. Kevin Keane, President of Trinity College Student Union, echoed these statements, saying more could have been done to allay student fears. “The guts of €50 million has been put in, that’s a positive” said Keane. “That’s not enough, but that’s a positive”.